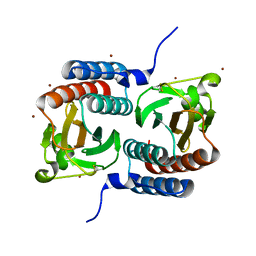 Authors: Ho, Y.S., Burden, L.M., Hurley, J.H. 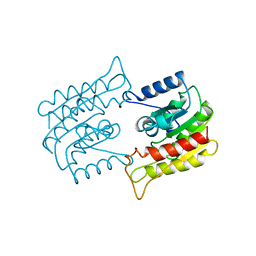 Cite: Structure of the GAF domain, a ubiquitous signaling motif and a new class of cyclic GMP receptor. 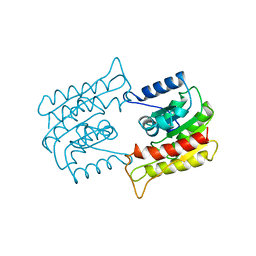 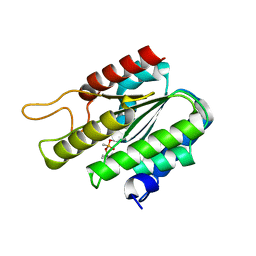 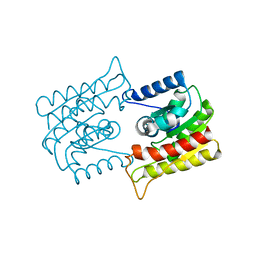 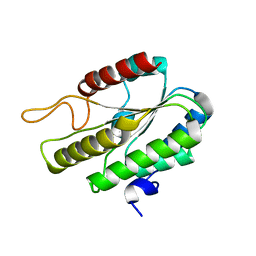 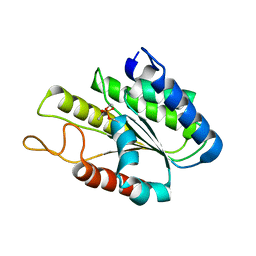 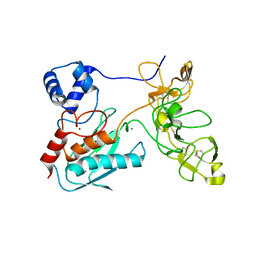 CRYSTAL STRUCTURE OF HUMAN MATRIX METALLOPROTEINASE MMP9 (GELATINASE B). 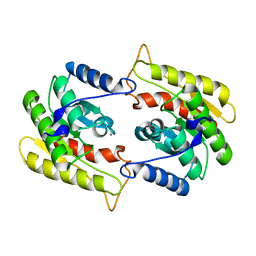 Authors: Elkins, P.A., Ho, Y.S., Smith, W.W., Janson, C.A., D'Alessio, K.J., McQueney, M.S., Cummings, M.D., Romanic, A.M. 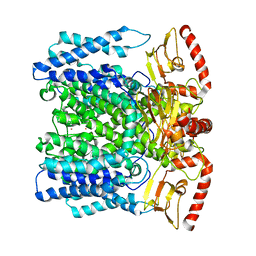 Cite: Structure of the C-terminally truncated human ProMMP9, a gelatin-binding matrix metalloproteinase.